Ashton Reeves are pleased to present this 3-bedroom semi-detached property to the market. 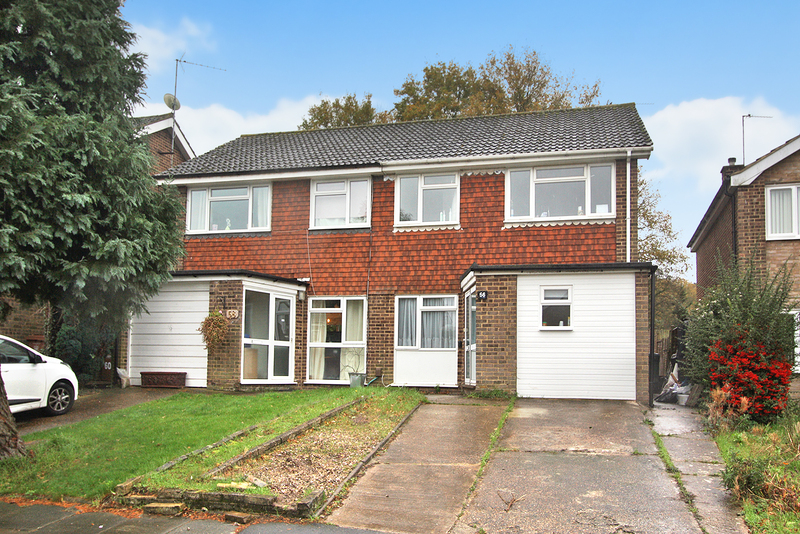 This property has been finished to a modern standard and is located in a quiet cul-de-sac in Bexley which is within walking distance to local shops and bus routes. The property comprises of a large lounge with heated floor, fitted kitchen, ground floor shower room, dining room & study room. Once we head to the first floor you will find 2-double bedrooms, 1 single bedroom & a family bathroom. This property also benefits from full double glazing, gas central heating, a driveway, a private garden & it is offered chain free.